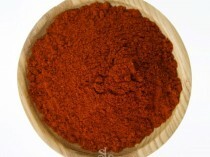 Dark American Chilli powder is a popular south west chilli powder widely used in American cuisines. This signature spice blend is one of the key ingredient in chilli con carne dish. 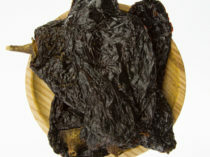 Dark American Chilli powder has a distinct earthy and smoky flavour. The ingredients used in this spice blend consists of Mexican Chilli powder, cumin, salt, herbs and spices. 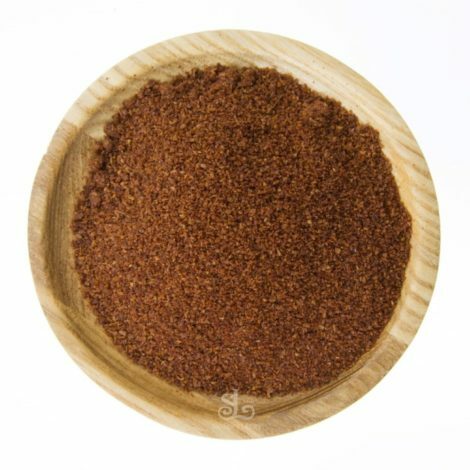 Dark American Chilli powder is a popular south west spice mix commonly used in American cuisines. 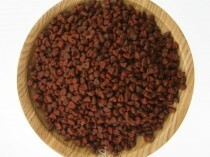 This signature spice is one of the key ingredient in chilli con carne dish. Dark American Chilli powder consist of a distinct earthy and smoky flavour. The ingredients used in this spice blend includes; Mexican Chilli powder, cumin, salt, herbs and spices.